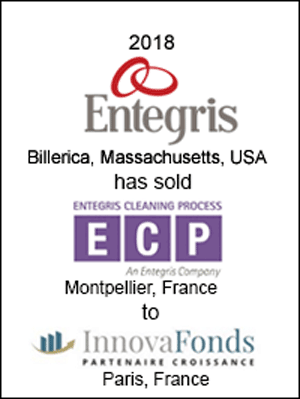 Entegris (Nasdaq: ENTG), a leader in yield-enabling products and materials for semiconductor and other advanced manufacturing environments, has announced the sale of its subsidiary, Entegris Cleaning Process (ECP), to InnovaFonds. 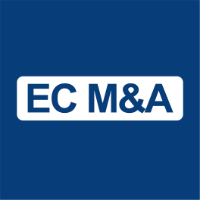 Based in Montpellier, France, ECP specializes in precision cleaning and decontamination of components in cleanrooms. ECP has been part of Entegris since 2004.